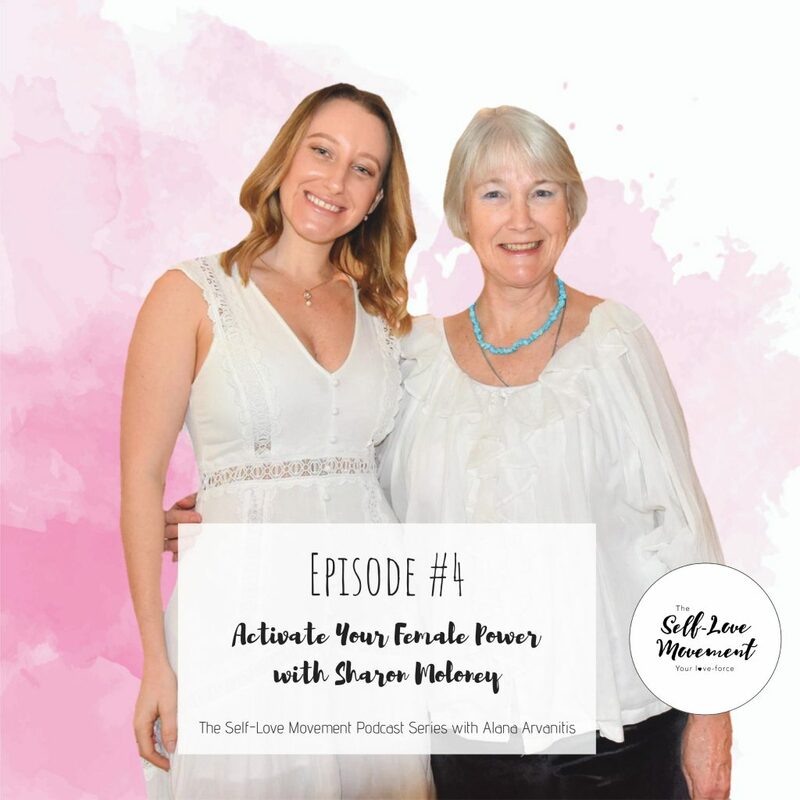 Welcome to The Self-Love Movement Podcast Series, Episode #4 Activate Your Female Power with my beautiful guest, Dr Sharon Moloney. 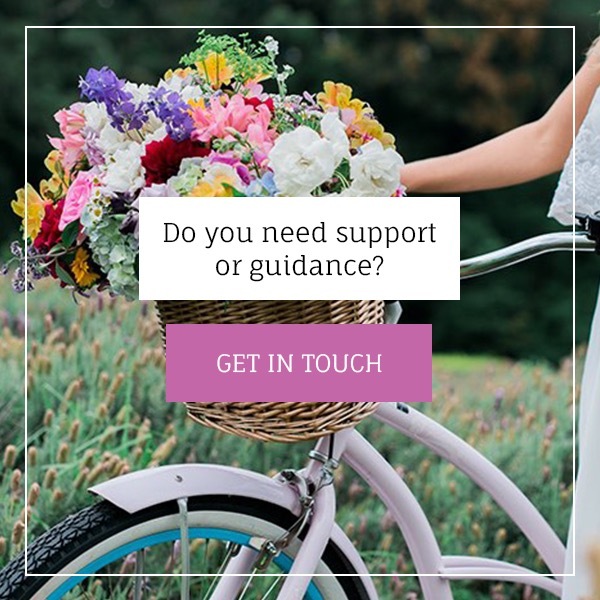 Sharon is an author, clinical hypnotherapist, pregnancy counsellor, fertility therapist and birth educator in private practice on the Gold Coast. Her PhD explored menstruation and birth as women’s sacred experiences and her findings have been published in national and international journals. She works with individuals and couples on matters related to fertility, birth, reproductive loss, birth trauma and women’s health. 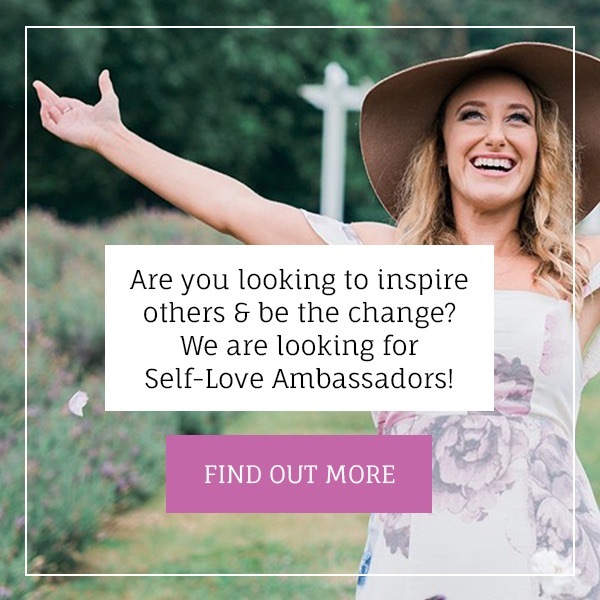 Sharon’s most recent success is the launch of her brand-new book, Activate Your Female Power: Reclaim Your Body, Fertility, Health, Happiness and Confidence as a Woman. In this episode, we explore the unique and truly fascinating power of the female body. 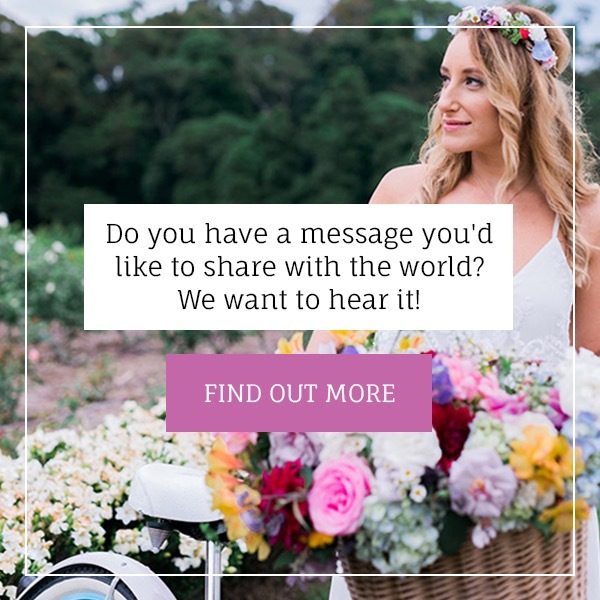 >> How Sharon’s first encounter with her menstrual cycle deeply connected her to the Earth body and that the pain, cramps, and some often-commonly labelled menstrual challenges was a small price to pay for so great a gift. >> How Sharon’s search for spiritual truths and fertility issues led her to discover the infinite power she held within. >> How understanding your own female body and physiology can heal and support your body. >> Why so many women are so disconnected from their female bodies. >> Why it’s so important for women to practice regular downtime of the nervous system. >> Some common causes of infertility. 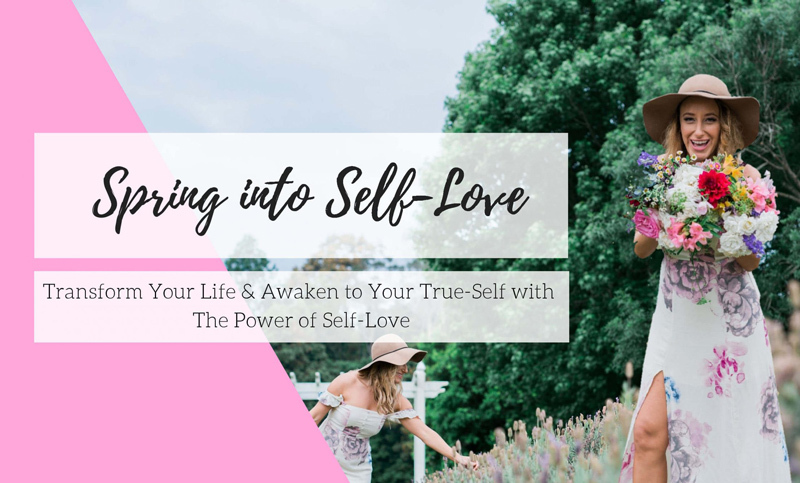 >> How the divine feminine principle is rising up through the earth and into the bodies of women with an urgency to heal the world. >> How female bodies are representations of the earth body. >> The importance of embodiment and feeling your emotions. >> The wisdom of your cycle and the role your hormones have on your entire body. >> Ancient wisdom about the sacredness and power of menstruation. >> The difference between your physical body and energy body. >> How female bodies are a conduit for the sacred. >> Some ultra-mind-blowing facts from Sharon’s book.